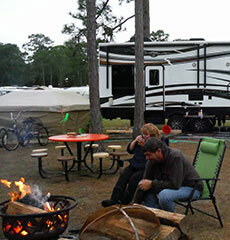 Holiday Travel RV Park & Campground is the #1 RV Park and Camping stop in the Daytona Beach area! 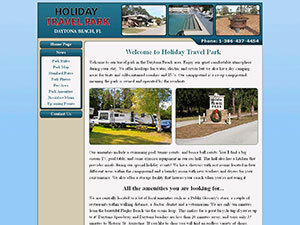 Secure and quiet with affordable rates, Holiday Travel Park is considered one of the best RV campgrounds in the Daytona area. 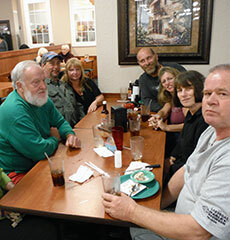 Come and share our hospitality and friendliness. 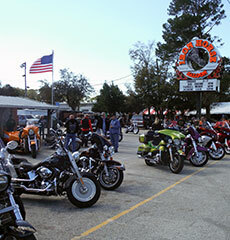 Our facility is biker friendly and offers special rates around the major biker events in Daytona. 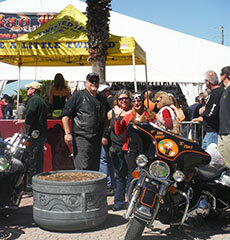 Pull thru sites and shaded sites available. We are located near many local attractions, activities, nature, hiking and biking trails, supermarkets, shopping and dining. 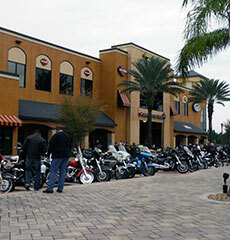 Our park is also conveniently located a half hour south of St. Augustine and close to Flager Beach, Ormond Beach and the beautiful, world famous Daytona Beach. The best secret is how easy we are to find! 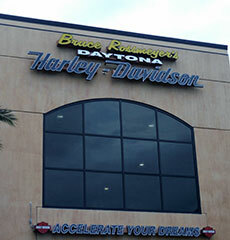 We are located just off exit 278 off of I95 in central Florida. Take exit 278 and bear right on the exit ramp and continue to bear right until you see the Holiday Travel Park sign (approximately 50 feet on the right). Follow the curved driveway to the gate house and office. 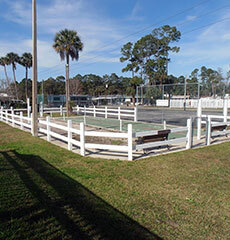 So on your next visit to Florida, come and stay the night, week, month or even the winter season with us. 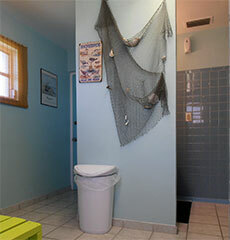 Our rates are reasonable, our staff is hospitable and the residents are welcoming and friendly. We want to make your stay is as enjoyable as possible so you will recommend us to your friends and family and you will come back for a future visit.